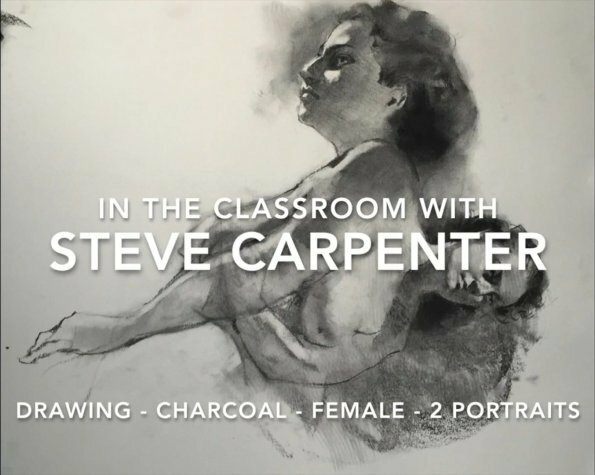 Steve Carpenter overlaps two portraits creating an abstracted form. The basics of portraiture are addressed in each exercise. Techniques for the use of form, line, and value to create interest and drama are explored.